Laugh out loud with Heather Land, and yes, she's even funnier in person! If you blend wit, with a hint of sarcasm and a whole lotta truth then your outcome will be the incredible Heather Land. It's not just her humor which has garnered her a huge following - it's her reliability and how down to earth she is due to her roots going deep into the heart of her home Tennessee. Being a writer and knowing how funny real life can be, Heather land began on a blog where she told her story. Soon after she embarked on creating the Facebook series which lead her to where she is today - "I Ain't Doing It" became a viral hit and earned her millions of views! 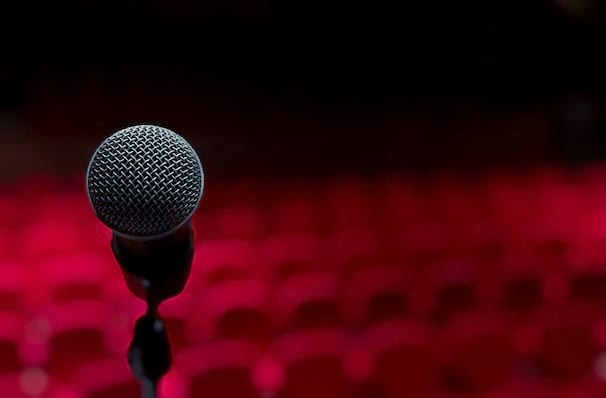 Make sure you don't miss a night of entertainment and comedy when Heather Land comes to a venue near you. Seen Heather Land? Loved it? Hated it? Sound good to you? 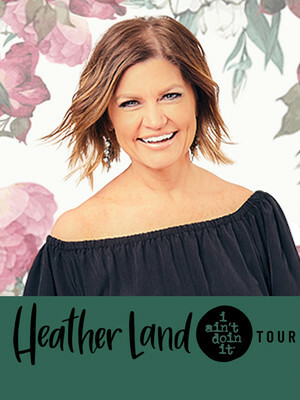 Share this page on social media and let your friends know about Heather Land at Altria Theater.